For various health reasons, I advise my patients to avoid dairy products. Like most of you, I was raised with the notion that drinking cow’s milk is natural and good for overall health. Drinking milk and eating yogurt (curd) were part of my daily routine until three years ago. I stopped consuming dairy products after I became of aware of health concerns about milk, ethical concerns of what cows go through for humans to get their milk and environmental concerns about dairy production. The usual questions that I get asked are: If I don’t drink cow’s milk will I get enough calcium? Will my bones be strong without drinking cow’s milk? 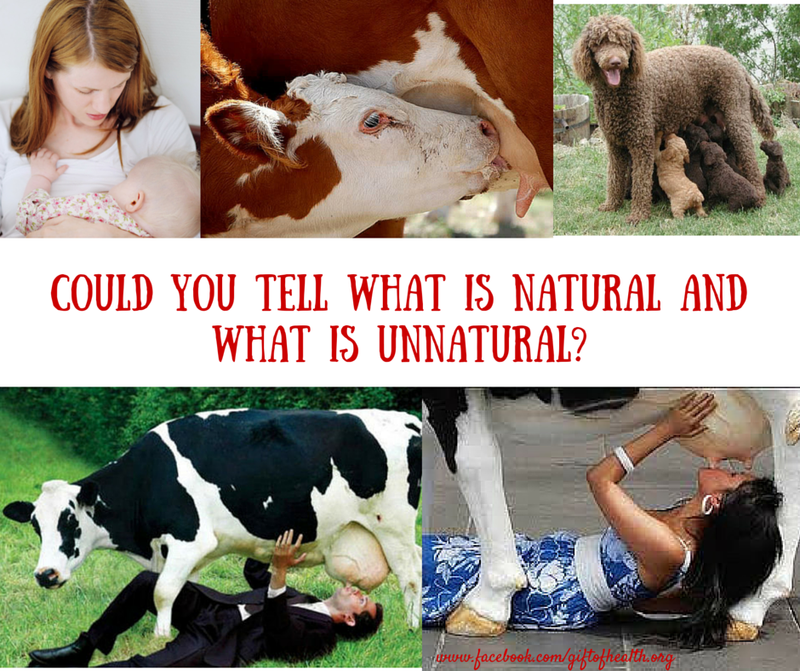 Just think about it – What is the purpose of cow’s milk? The primary purpose of cow’s milk is to promote the growth of baby calves. The baby calf grows from 40-50 lbs at birth to 800 to 1000 lbs in one year by drinking cow’s milk. Cow’s milk is baby calf’s growth liquid that is loaded with factors to promote rapid growth of the baby cow. Cow’s milk has high levels of growth hormones, saturated fat, cholesterol, hormones, protein, antibiotics and environmental toxins like pesticides that we, humans, do not need. Intake of dairy products has been linked to higher risk of developing heart disease, prostate cancer, breast cancer and early death. Clinical research shows that consumption of dairy products has no benefit for the bones. Cow’s milk consumption has been associated with higher blood levels of IGF-1 (Insulin-like Growth Factor) which is a well-known growth promoter. Increased levels of IGF-1 have been linked to increased risk of cancers of like breast, prostate, colon, and ovaries. The best sources of calcium are whole plant foods like green leafy vegetables, beans, grains, and seeds. Vegetables like Broccoli, Kale, Brussels sprouts are very rich in calcium. Other added benefit from these vegetables is that they are also in vitamin K, a nutrient that is essential for strong bones. Beans and lentils are also an excellent source of calcium. They are also rich in phytates that many improve mineral absorption. Plant based milks like soy milk, almond milk, oat milk are fortified with calcium. When you eat a variety of whole plant foods, your body will get all the calcium you need. Just like your body does not have any need for a cup of giraffe’s milk products or elephants milk products; there is absolutely no need to consume cow’s milk products. Be informed and choose plant-based foods over dairy products for your body’s calcium needs; your body, our planet, and cows will thank you for that choice. http://nutritionfacts.org/?s=dairy – you can find several videos and articles about the health concerns with dairy products. This website is by Dr. Greger, who is one of my mentors. Watch the excellent environmental documentary, ‘Cowspiracy: The Sustainability Secret’ – it is available on Netflix.